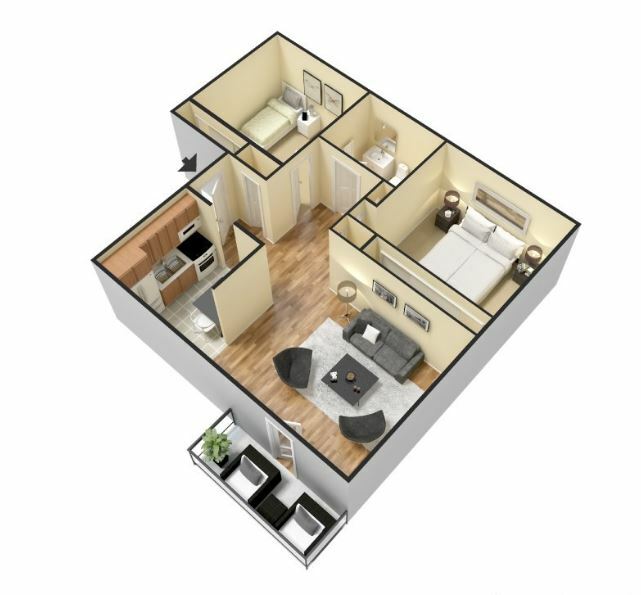 Find yourself at home at the Briarwood Apartments! A small community with lots of charm, Briarwood offers everything you want, right in the heart of Clovis. Enjoy the sparkling swimming pool and quiet surroundings. Briarwood offers one- and two-bedroom homes, large private patios or balconies, and a convenient location. 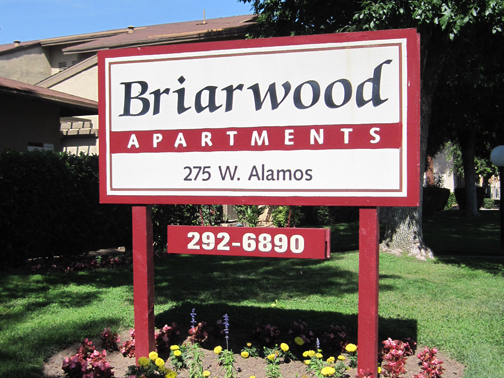 The Briarwood Apartments are located in the 93612 zip code area of Clovis, California. There is easy freeway access to Highway 168 just a few blocks away via Shaw ave. Briarwood is located in the hub of activity, with all of Shaw ave. shopping, dining, and entertainment a stone’s throw away. Shopping includes Walmart, Marshall’s, Target, Boot Barn, Burlington, and Ross Dress for Less. Nearby dining includes Chipotle, Applebee’s, Olive Garden, and Cool Hand Luke’s Steakhouse. The Bowlero Clovis Bowling alley and the United Artists Cinema movie theater are located nearby as well. Briarwood residents attend nearby Clovis Unified School District schools, including Tarpey Elementary, Alta Sierra Intermediate School, and Buchanan High School. The University High School charter high school is also nearby. California State University, Fresno is just 2.5 miles away from the the Briarwood apartments. 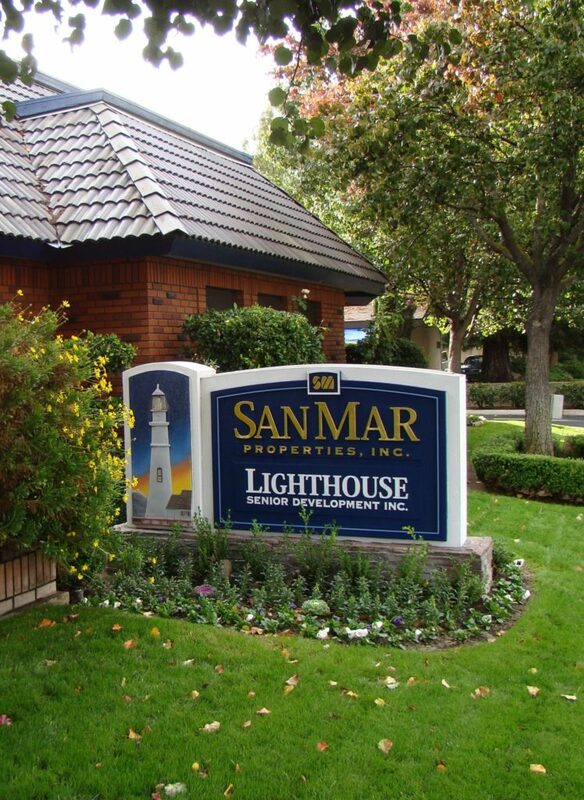 The Briarwood Apartments will offer you everything you need in Clovis in an arm’s reach. Be in the middle of shopping, dining, entertainment and transportation routes. Enjoy Briarwood’s sparkling pool, neatly manicured grounds, and spacious apartment homes.